SKU: GT_300W1001. Tags: Custom Power Supply, DC-DC, Power Supply. 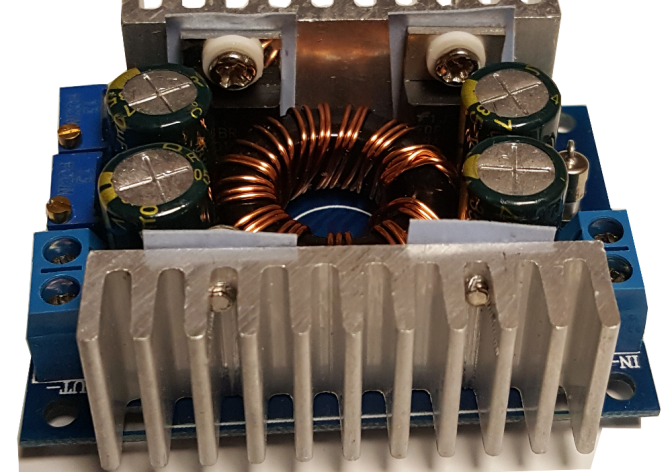 This is a DCDC power supply intended for automotive applications. 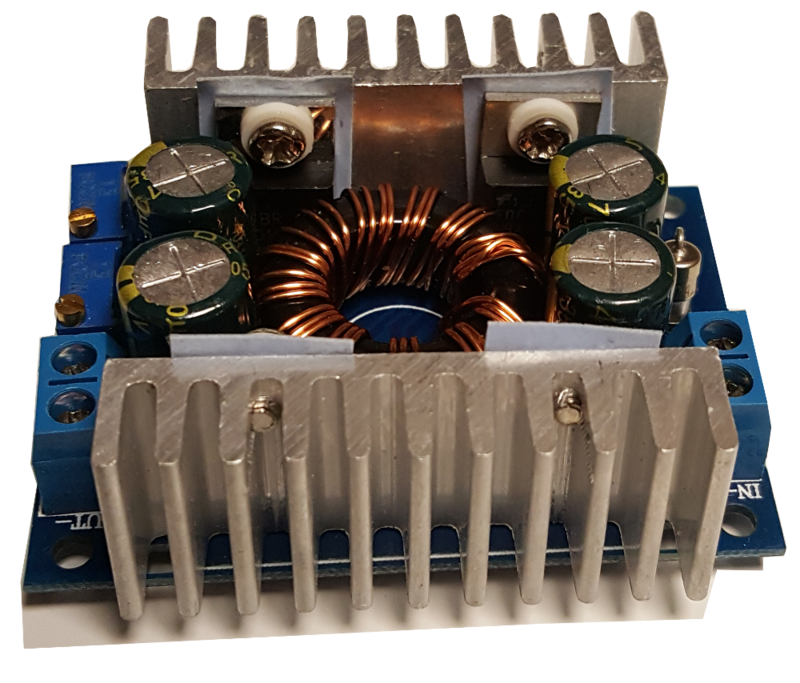 It delivers up to a 10A constant current (adjustable) at 30VDC with an input between 2VDC and 30VDC. This product can be customized to meet your application.